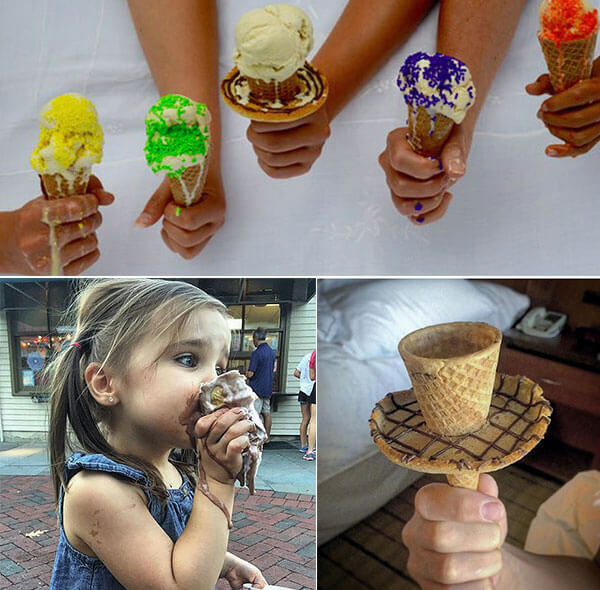 Eating icecream cone is a hot day is always an enjoyment. 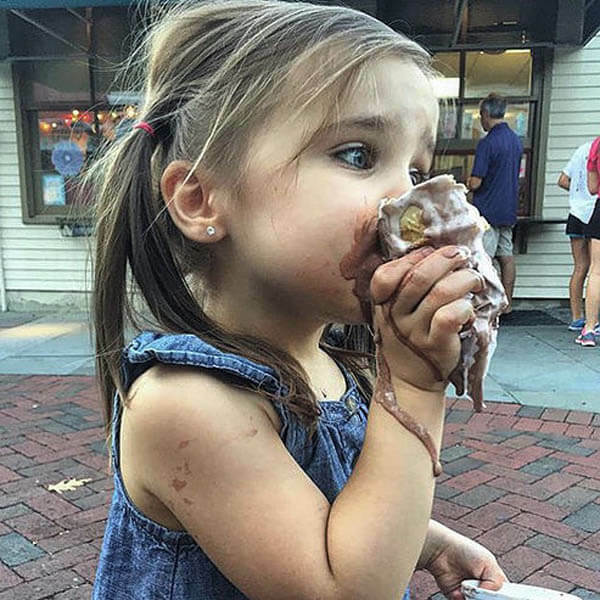 However, let melting icecream get your hands and arms sticky mess is not nice at all. There are many ways to solve that problem. 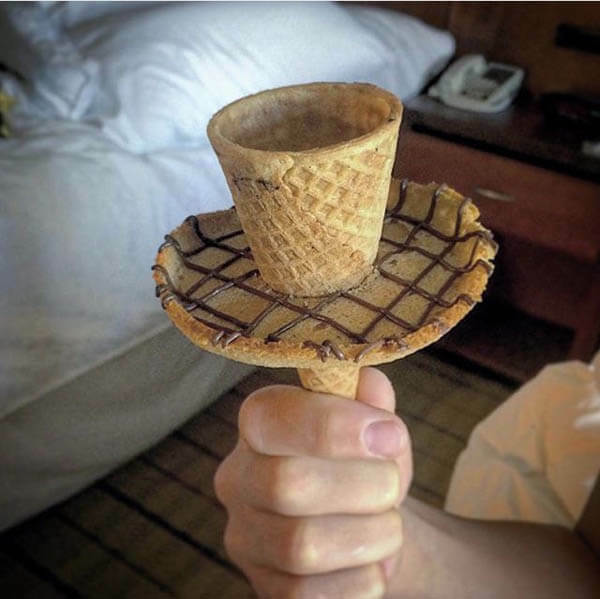 You can either finish you icecream quick enough before it makes mess or wrap the cone with issue to somehow stop the further mess. It might not sounds that perfect right? 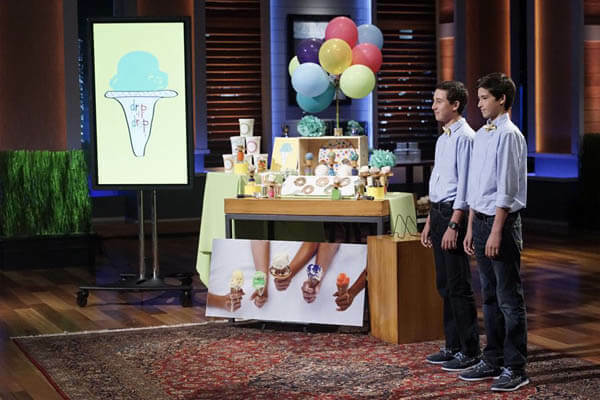 Oliver Greenwald and Sam Nassif, the high school inventors behind the “Drip Drop” prevent their innovative solution in the “Shark Tank”. 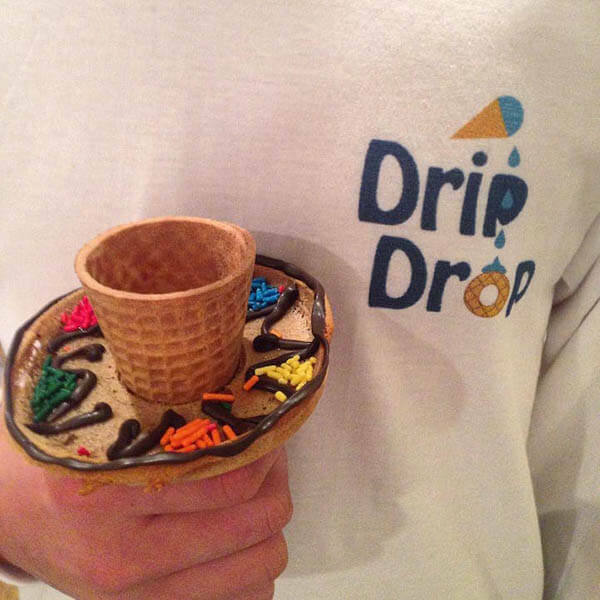 Overall, “Drip Drop” is an edible “ring” made out of waffle cone ingredients that slides onto your cone to protect ice cream drips from getting onto your hands and clothes. 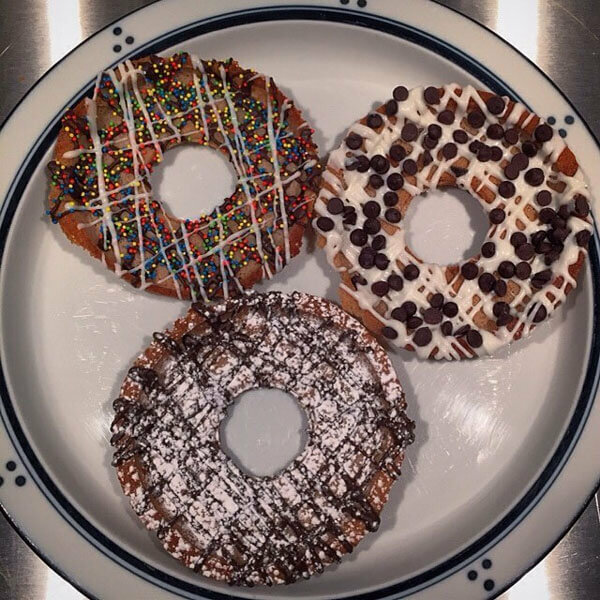 It comes in two flavors, chocolate and original, but can be customized to include any delicious topping of your choice, such as sprinkles, chocolate chips, or coconut shavings. 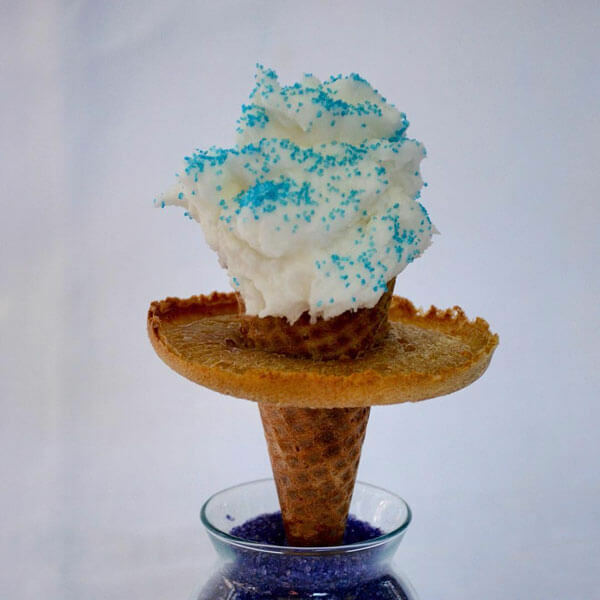 Besides the benifitss that “Drip Drop” can help with the melting icecream, the another important idea behind this invention is to eliminates the need for paper napkins, which might save tons of trees. 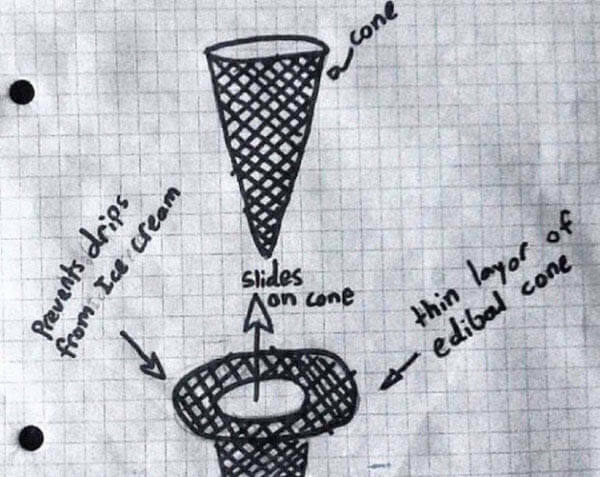 Sounds an interesting invention? Find more details on their official site.